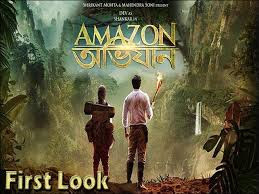 Tollywood film 'Amazon Obhijaan', a sequel to Bengali blockbuster 'Chander Pahar', is going to be the first Bengali film to be released in five other languages - Bengali, Hindi, Odia, Assamese, Tamil and Telugu..
Amazon Obhijaan is directed by Kamaleswar Mukherjee and the film is based on popular Bengali writer Bibhutibhusan Bandyopadhyay's classic adventure fiction. 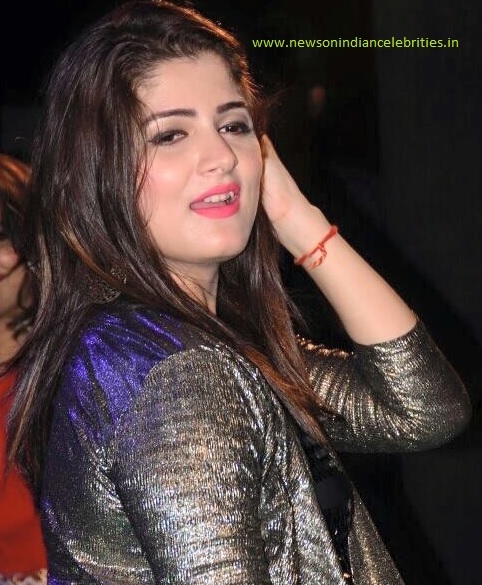 The film will be released on 22 December 22. Director Kamaleswar Mukherjee said, "Two years after fictional Italian adventurer Marco Florian failed in his mission, his daughter Anna approaches the well-known Bengali explorer Shankar Choudhury, requesting him to join her for an expedition. Shankar readily accepts Anna's request and a journey begins to the heart of Amazon, to discover the hidden city of gold, El Dorado."